Mopar 1970 Go Wing Spoilers from Josh’s Muscle Car Parts. For three years the folks over here have been manufacturing reproduction go wing spoilers for all the great Moparts of the 70s; Charger, RoadRunner, GTX, Challenger, Cuda, Duster, Demon, Dart and more. Our go wing spoilers are built to the highest quality available on the market. Our rear spoilers are the exact same shape, size, weight thickness as OEM from Chrysler. We also took great pride in reproducing the correct hollow aluminum pedastals or feet. Many reproduction Mopar 1970 Go Wing Spoilers come with cheaper plastic feet. We believe if you are going to reproduce a part then you do it right. 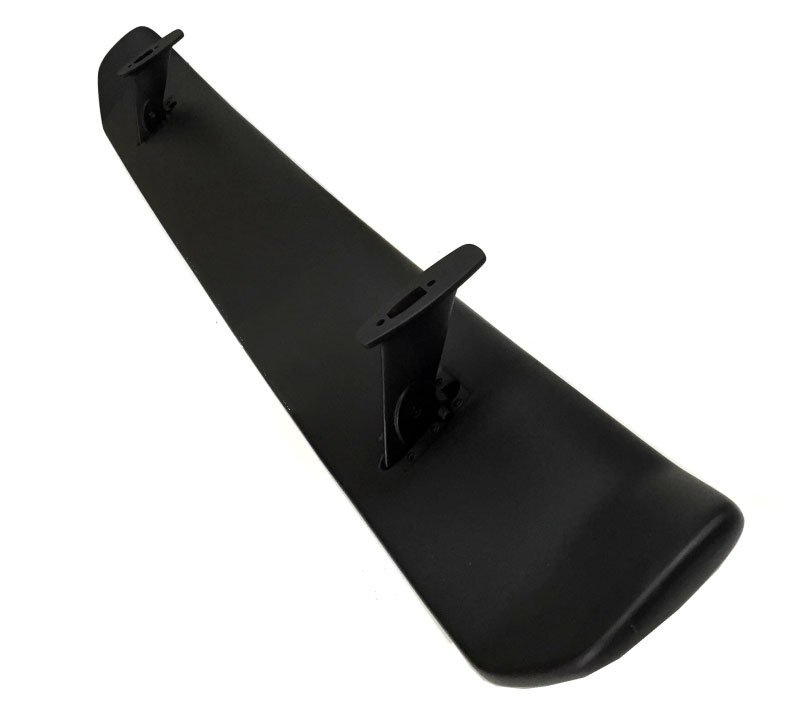 Our rear go wing spoilers are very nice quality pieces, made of ABS plastic just like the originals. This is our most popular 70s Go-Wing spoiler. Our complete collection of Mopar Go Wing spoilers can be found here. 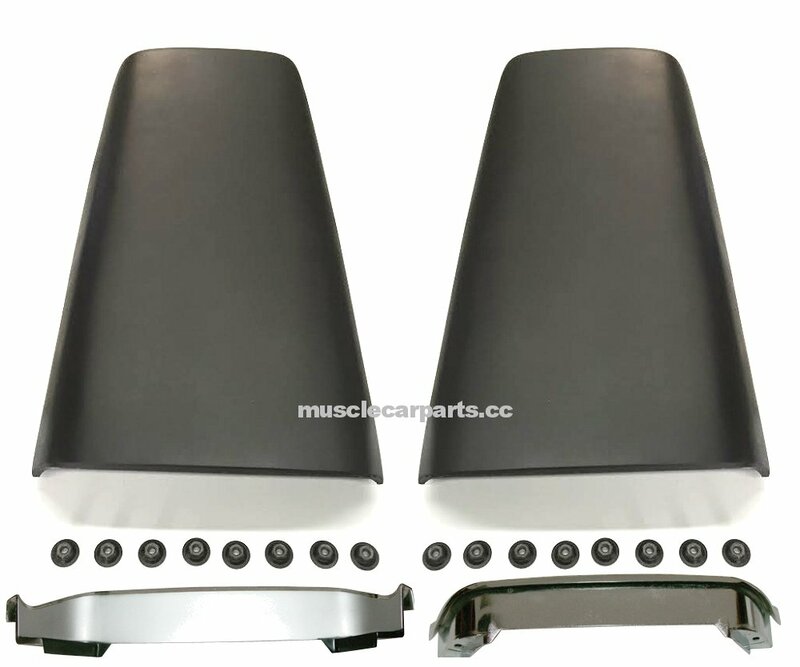 About a year ago we decided that we needed to redo the 1969-1972 Mopar A & B-Body Twin Hood Scoops for the Chrysler crowd. Sure there were a few aftermarket reproduction scoops out there. But we found that you could either pay two arms and a leg for a correct set, or settle for the rest. It was at this time Josh’s Muscle Car Parts decide to invest in tooling to have the scoops made correctly and invest in tooling to make the zinc bezels to the original specifications. Our end result was a great set of reproduction hood scoops at a very competitive price. As with all products we decide to reproduce, we make sure they are accurate to the time and also priced right.